Our newest member, Carlo Vimercati, will talk to us next week about his life so far. It promises to be an interesting story which will include his time in the Italian Secret Army. In his 10 years as CEO of Avalon Airport, Justin Giddings says that the last 12 months has been the most exciting and challenging. Firstly, the company Cotton On moved their business into the airport precinct. 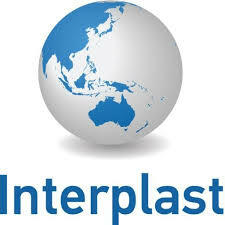 Justin believes that this is the tip of the iceberg in terms of Avalon becoming a major industrial hub in the future. Secondly, they hosted the air show which is growing from strength to strength. Despite the heat, Justin classed it as the best show yet. Billions of dollars worth of aircraft were on display. He said that an agreement has been reached which will see the show continue to be hosted at Avalon Airport for the foreseeable future. Finally, and most importantly, the airport saw the first international flight into Avalon as part of a 10-year contractual arrangement with Air Asia. It has been a long time in the making. It is important to note that this was the first arrangement in the world where the secondary airport has legitimately won a contract even though the primary airport (Tullamarine) has the capacity to accommodate the airline. This only happens in other countries when the main airport cannot cater for any more flights resulting in an overflow to the smaller airport. During high-pressure negotiations with Air Asia, Justin was taking a great risk because he knew it would mean a major upgrade to the airport at a cost of $50 million. He had to convince his employer, Lindsay Fox, that it was going to be a viable business decision. Thankfully, things are looking good. Since the flights started 4 moths ago, no flights have been cancelled and the passenger loads have been high. Surprisingly, a large percentage of outgoing passengers have been Wyndham residents who are returning to the home country to visit their relatives in various Asian countries. Where to from here? Justin says that they are not likely to attract any more domestic carriers to Avalon although they hope to increase the number of Jet Star flights. He says the growth will come from attracting other international carriers and he is is focusing on airlines that fly to Thailand and Bali. One of the other challenges is to establish a fast and reliable public transport service to and from the airport. 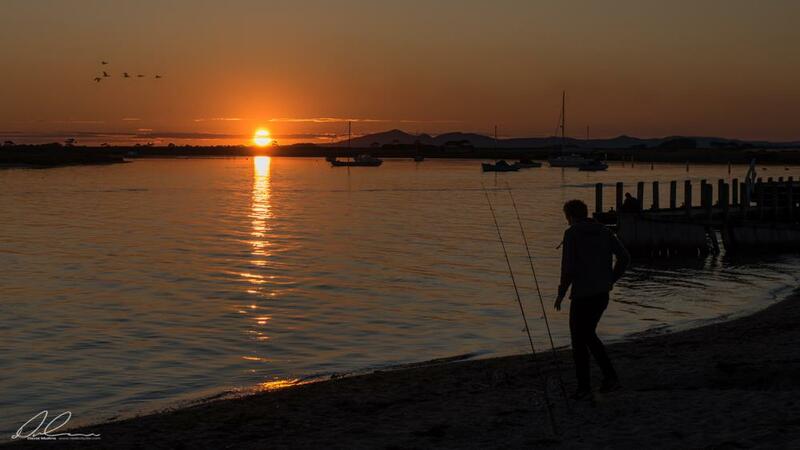 One idea that is being seriously explored is to build a new train station on the Geelong line and then ferry passengers from that station by bus to the airport. Justin is a very busy man. In his spare time, he is the chair of the Youth Justice Redevelopment Project Community Consultation Group which relates to the new Youth Detention Centre being built at Little River. He is also chair of new Lara Jail Development and chair of The Gordon Institute of TAFE. 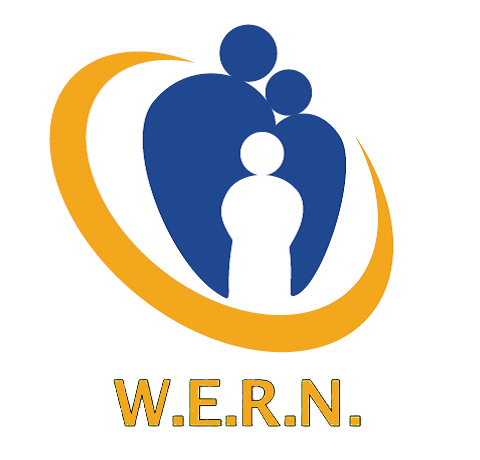 WERN - CAN YOU HELP ON SATURDAY? Joe Cumbo, who is doing a lot of good work on our behalf to support WERN (Western Emergency Relief Network), has pleaded for some help this Saturday (30th March). After being evicted from the old warehouse, all of the household items have been moved to new premises in Mt Derrimut. 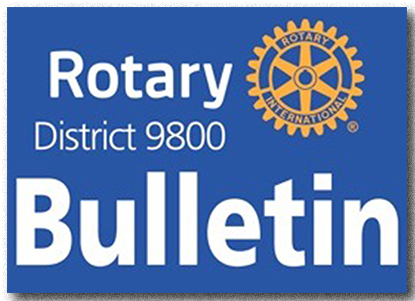 Rotarians are asked to be part of a working bee from 9:30 to 12:30 to stack and store the items on shelves or designated spots on the floor. There will be a BBQ afterwards. If you can help Joe and represent our club, please call him on 0484 357981. 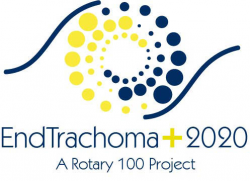 Instead of meeting at the Italian Sports Club on Tuesday 16th April, we will be visiting the Bone Marrow Donor Institute Rotary House in North Melbourne. The house is an accommodation facility which provides people living with cancer and their families who must travel long distances to access medical treatment with comfortable and affordable accommodation. You will hear from the CEO Eric Wright, who will talk about plans for the future redevelopment of the house which has been operating since 2003. You will also hear from a family member who will speak about the value and support they receive from the house. Welcome back to Adrian Burt, Mary Macaulay and Anthony Pante who have been absent from our meetings for various reasons. Good to have you back. The first round of the new AFL season has already seen some surprise results on the field and in the Footy Tipping. But it didn't worry Christine Conley who takes the early lead with 7 winners. She's followed by Jim Randall on 6 and a posse of 4 others sitting on 5 winners. On Sunday 31st March, we will be manning our Rotary caravan at the Relay for Life event. We now have sufficient numbers to cook and serve the bacon and egg rolls. Brian Ahmed advised that Chris Ochaya will be our special guest speaker on Tuesday 9th April. It will be great to hear him give an update on the work being done at the Tamarind Farm in Uganda. Bunnings BBQ on 21st March - $602. Thanks to those who volunteered their time. Bingo - Over the past two Mondays we have made a total of $1200. There was an interesting article in the local paper last week about one of our past members, Kevin Thompson. It seems that, despite problems with his eyesight, he is still remains very active even at the ripe old age of 90. Click here to read the article. 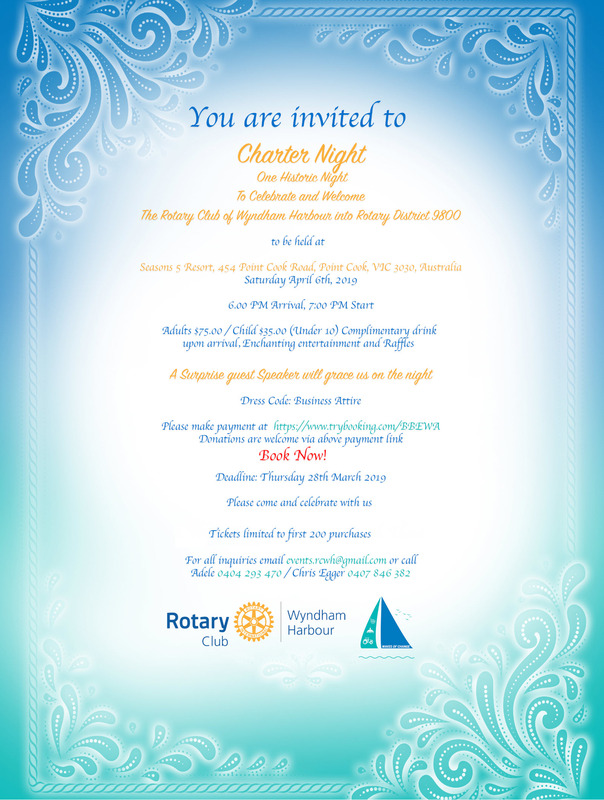 The charter of the new Rotary club, Wyndham Harbour, is on 6th April. Click here to see the details. Ross Conley reported that the Barking Dogs will be performing their first gig in Geelong this coming Friday. 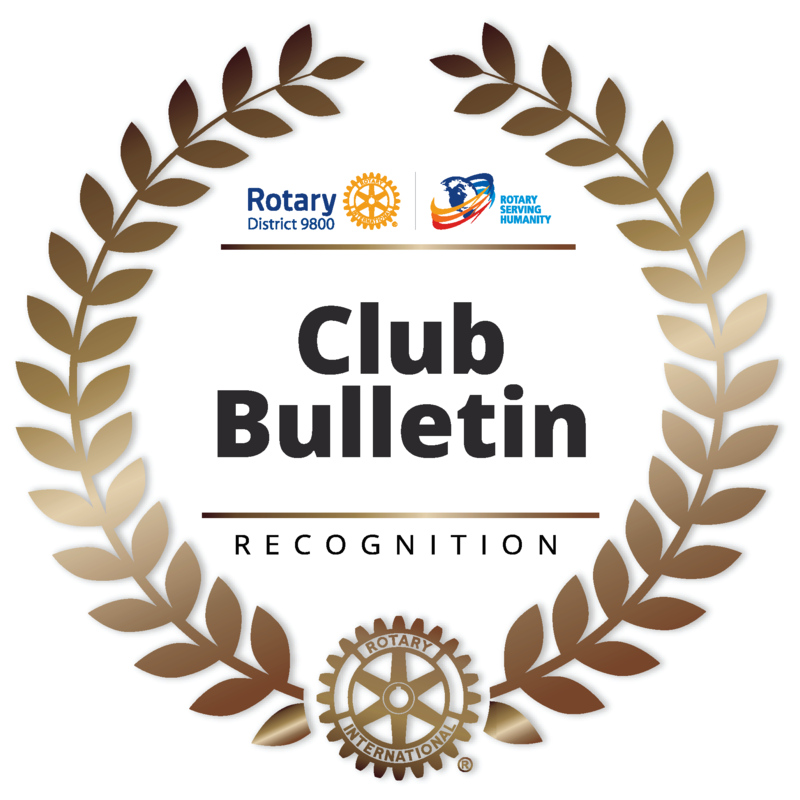 They have been invited to perform for the Rotary Club of Kardinia as part of their auction night. 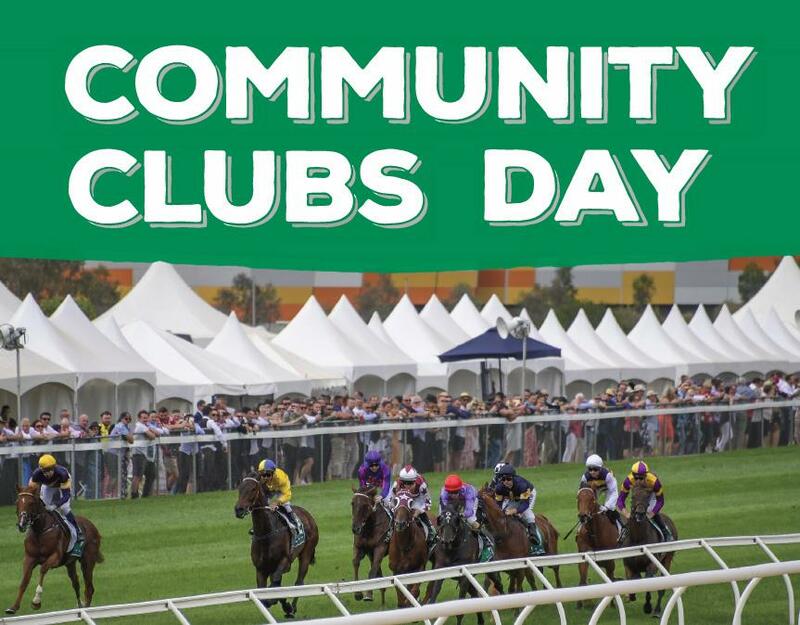 Our club will receive $500 for their efforts. Woof! It was a warm and balmy day last Sunday at Liz and Peter Ross's Anglesea house which was the final stop for our Rotary Car Rally. All participants actually arrived at the destination safely despite having to keep their eye out for answers to the rally questions. A pleasant afternoon ensued. 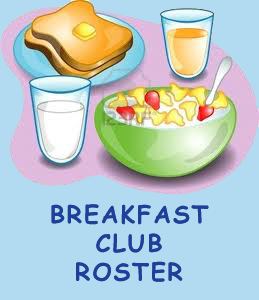 Thanks to everyone who made the effort to participate in this club function. And special thanks to Peter and Liz for organising the event and for being great hosts. Here is a photo of some of the group enjoying a BBQ on the balcony. And pictured here are the winners of the rally, Ann and Ross Smith and Micki and Ian Hovey with Ginger the newest member of the Ross household. They were able answer most of the questions without the help of Mr Google.